Avon has been a popular brand within my family for as long as I can remember. I think most of the women in my family have been Avon reps at one point or another and Avon make-up was the first make-up I ever wore back when I was around 13 and really had no idea what I was even doing so it's always been familiar to me. But I feel like Avon has somewhat of a stigma attached to it. There's always that assumption of the little old Avon lady (I think about the one from Edward Scissor Hands when I think hard enough about it) and some people definitely see it as a brand for older women or just something that's not as 'good' as the rest. 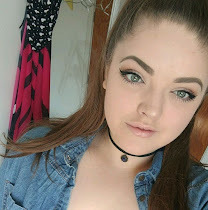 I use and have tried a lot of Avon products and so I thought I'd share some of my favourites because I think they're just as good as the rest! I love Avon's eyeshadow palettes. They do quads as well as duos but the only one I have in my collection right now is this duo in the shade 'healthy glow' which contains a shimmery off-white shade and a shimmery taupe brown shade. 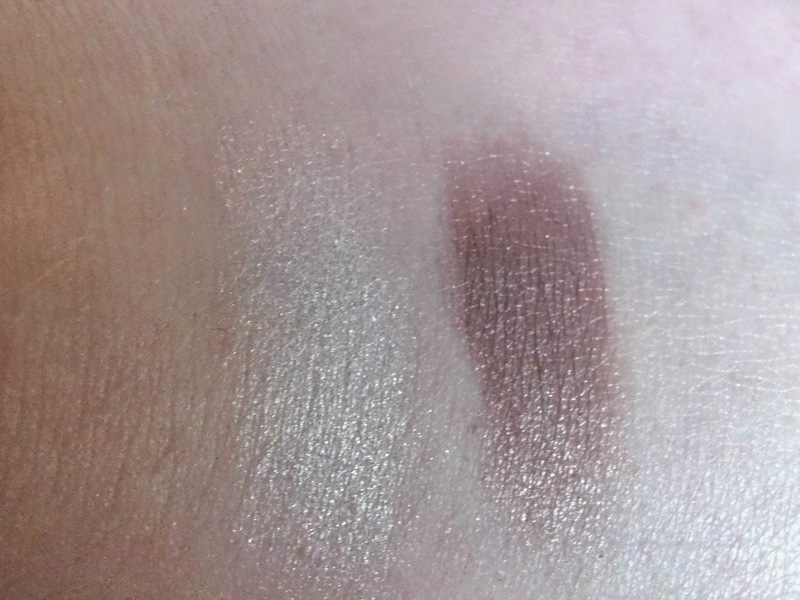 The shadows themselves are really pigmented and buttery soft which makes them super easy to blend. I love the duos because it's a really simple eye look in one handy palette. The packaging is really sturdy, compact and sleek, with a really nice sized mirror in the lid which is always useful. For £6 I think they are really great products. This is one of my all time favourite mascaras. I used to wear this religiously when I was in secondary school and I still love it. The wand is a huge plastic spikey thing which looks a bit scary but it's actually surprisingly easy to use and it really catches every lash. This gives the lashes loads of length and volume which is something I sometimes struggle to find in one mascara. It separates the lashes and really defines them and makes them super duper black. The packaging is a little bulky and big but other than that, this is brilliant. Avon's lipsticks are my second favourite products (coming second only to their base products which are amazing) because they have such a huge range of them in a huge variety of finishes and colours and they are all fairly affordable. Red 2000 is a bright, classic, Hollywood red with a really moisturising, glossy finish. I love a red lip so I fell in love with this immediately, not only for the colour but for the staying power too. With such a glossy finish, I didn't expect much from the longevity but I can wear this out of an evening and only have to reapply it once which is brilliant. I think the packaging looks quite sheek; I like that the top is clear so you can see the lipstick itself and I also really like the shade names(go and check out the website and have a look). Sticking with lips, we have the newest edition to my collection. The Sultry Lip Pencils are almost like a liner/lipstick hybrid in that they have the staying power and a similar formulation, although they aren't drying at all. The pigmentation of this is incredibly strong and you only need to apply the tiniest amount to get a really opaque finish. Red Vixen is a very brown toned red, bordering on terracotta almost. This stays on for hours and is really moisturising and doesn't cling to dry patches which is surprising given that it has a matte finish! The only thing I don't like is that it isn't a twist up product which makes it a bit of a faff. Remember I said I loved Avon's lip and base products? I LOVE their eyeliner's too. In fact, this is my all time favourite eyeliner which is really something considering the fact that I've been rocking bold liner since my early teens so I've tried a lot of eyeliner. 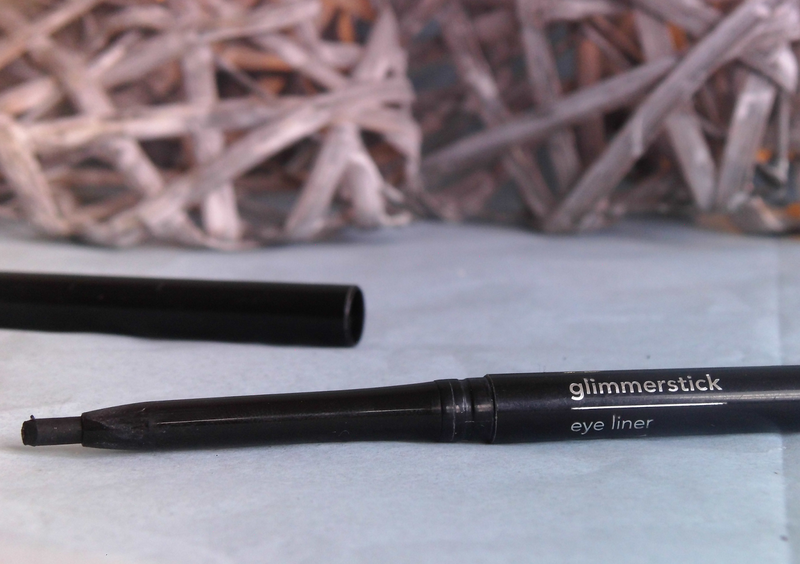 I'm a fan of gel and liquid liners but this twist up pencil liner is great, not only for the waterline but for the upper lash-line too! It's really easy to smudge if that's what you're going for, but it's just as good for creating bold, thick liner looks. What I love best about this though, is that once it's on it will not move until you want it to. It stays put all day and still looks as black when you take it off as when you put it on. The shade range is lovely; there are plums and greens and browns so there's something for every look and they're affordable. I really love these and I'll use them forever and ever. I always have a backup just in case I run out because I can't just run out and buy a new one! I have to apologise for this one because I didn't realise that they no longer stock this product when I planned this post, but they do sell similar things if you're at all interested in buying it! Sorry! I have a lot of Avon polish (there is a special place in my heart for Avon's nail products) but I'll save that for my nail polish collection posts which you should check out if you haven't already! I couldn't not share this with you though. I used to be one of those kids who would bite their nails ALL THE TIME! I don't anymore, because the thought of it makes me feel sick (all those germs, ewwww) but all the years of biting definitely took it's toll on the condition of my nails. They are brittle and they always snap if I can even get them to grow at all. The only thing that I've found that actually helps them to grow quickly and improve the condition of them is Avon's Grow Potion. It's a pink gel which you apply using the doe-foot applicator onto the surface of the nail and then rub into the nail with your fingers. I don't know what's in this that makes it work but my nails have never grown so quickly! I don't use this so often nowadays but it's always a nice thing to turn back to when my nails need a bit of TLC! Red 2000 Ultra Colour Lipstick; Red Vixen Sultry Lip Pencil; Blackest Black Glimmerstick Eyeliner. As a brand, I can't recommend Avon enough. They have a huge range of products which cover all bases I think; there's something for everyone. They have select ranges for more mature women and teens so they really do cater for all needs. They are affordable and the quality of the products is brilliant and I'd even say it tops many products which are similarly priced in the drugstore or high street. It's also a lot more accessible now; you can skip the visits from the Avon Lady and order online instead which is great! I'll always go back to Avon if I need something I can really rely on. What are your views on Avon as a brand? Do you like their products?